food coloring? modge podge? paint? dip? newspaper? lace? stickers? sharpies? 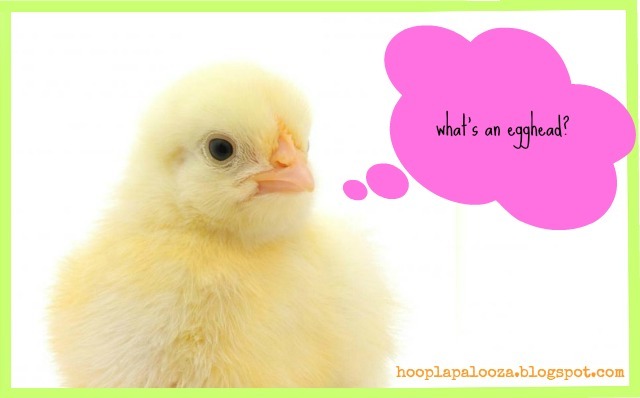 crepe paper? vinyl? tea? veggies? anywho, my goodness the list could go on! 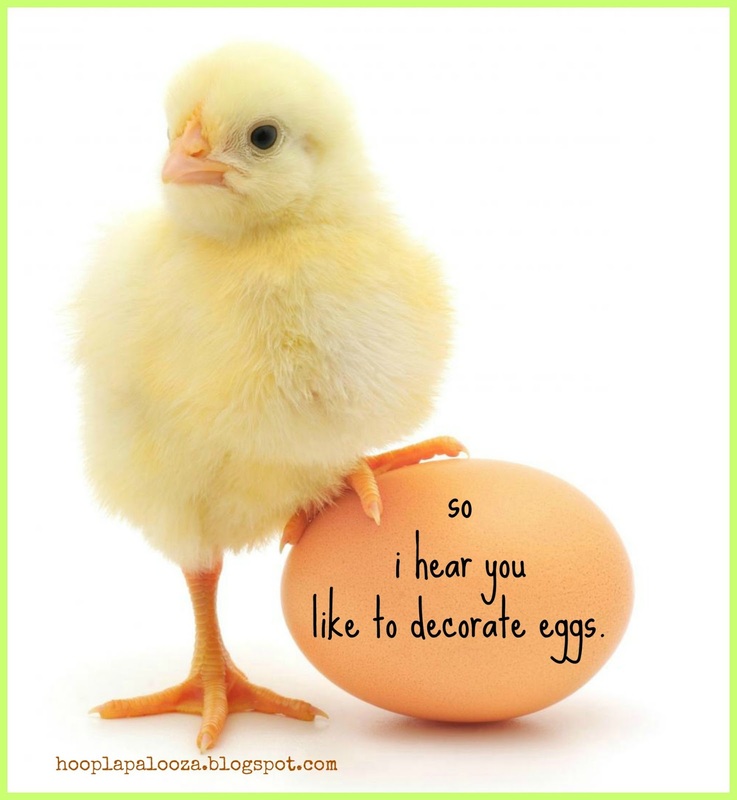 let's try something different with eggs today. 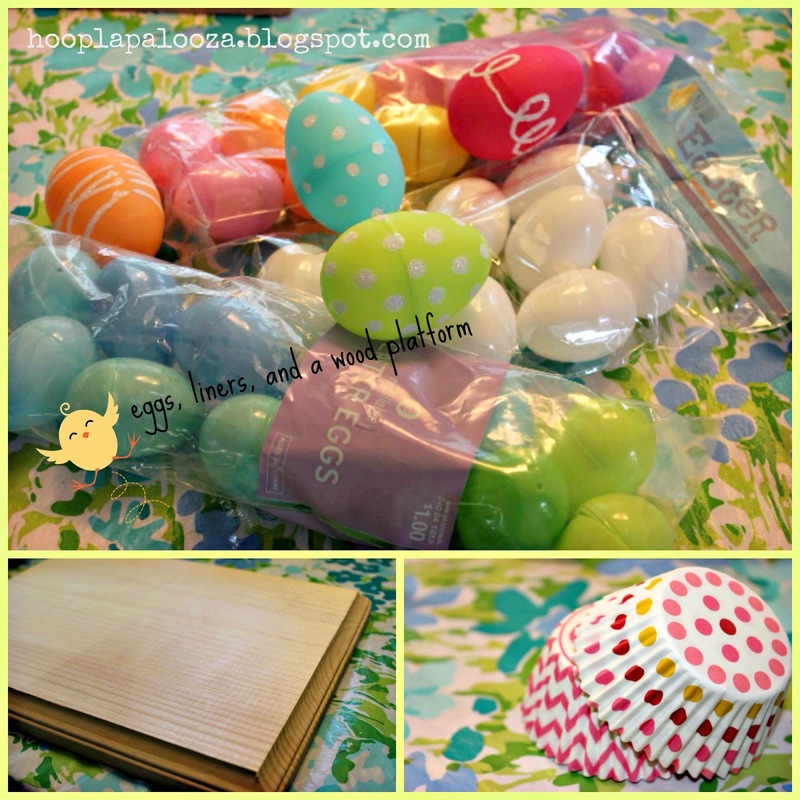 first, raid the easter egg section at target & hobby lobby. then grab a lovely piece of wood (at hobby lobby or your local craft store). next grab your acrylic paint. 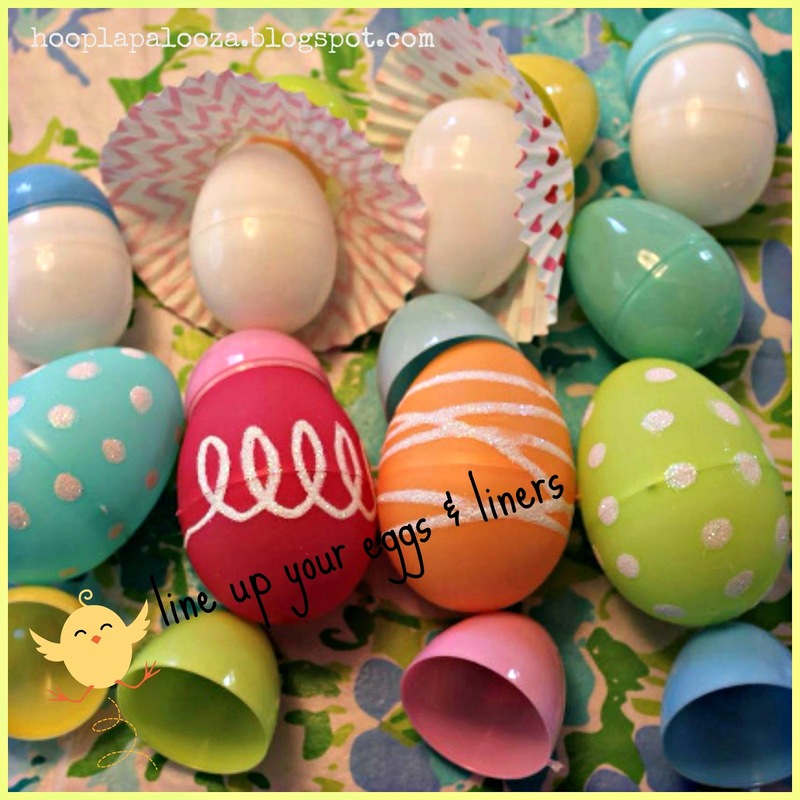 get your eggs & liners together while the paint dries. now grab your hot glue gun. we'll use half an egg as necessary. 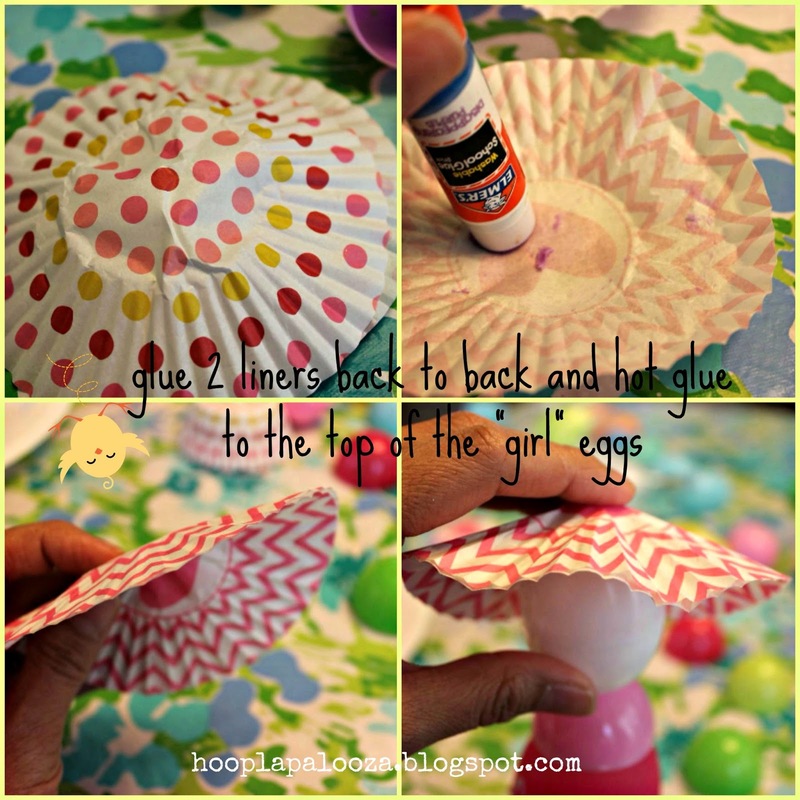 did you know there was even such a thing as girl eggs? we got boy eggs here too. let's fix their clothes now. now head over to world market and get the bunnies. that's me and my family. oh, one last thing before i forget. ok. now we're all done. This is so cute. My kids will LOVE this!!!! I am heading to the dollar store now to get the stuff I need!!! 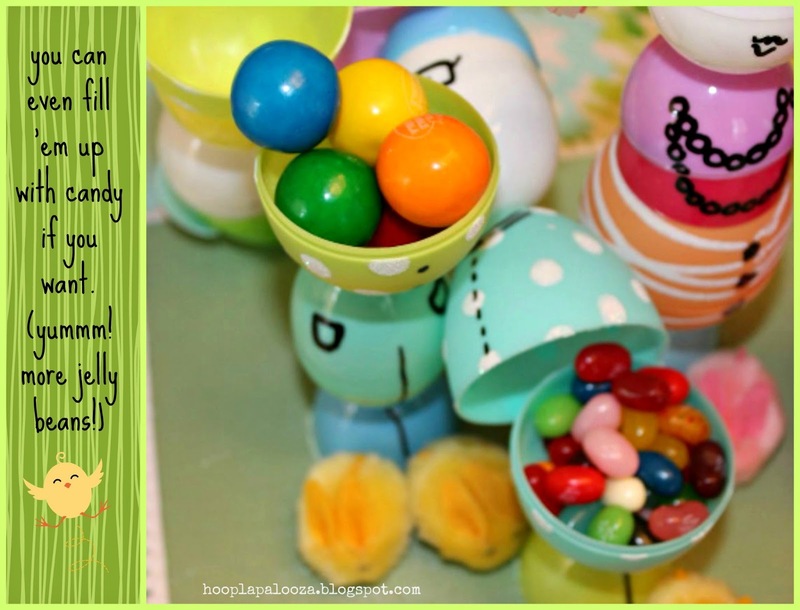 I am hosting today at http://www.frugalfitfamily.com - swing by if you can! YIPPEE! i LOVE when people make my stuff :) and i see you're my newest GFC? double YIPPEE! i love that even better! :>D thank YOU Heather May! LOL You had me at the edge of my seat! But I knew it would be something special - and shur-nuf it WAS! Bunny slippers! ADORABLE! But where's the nurse? With a stethescope - checking each tummy for the diagnosis of CANDY! These are AWESOME! LOVE LOVE LOVE! Thanks for sharing on We Made That! Love it. 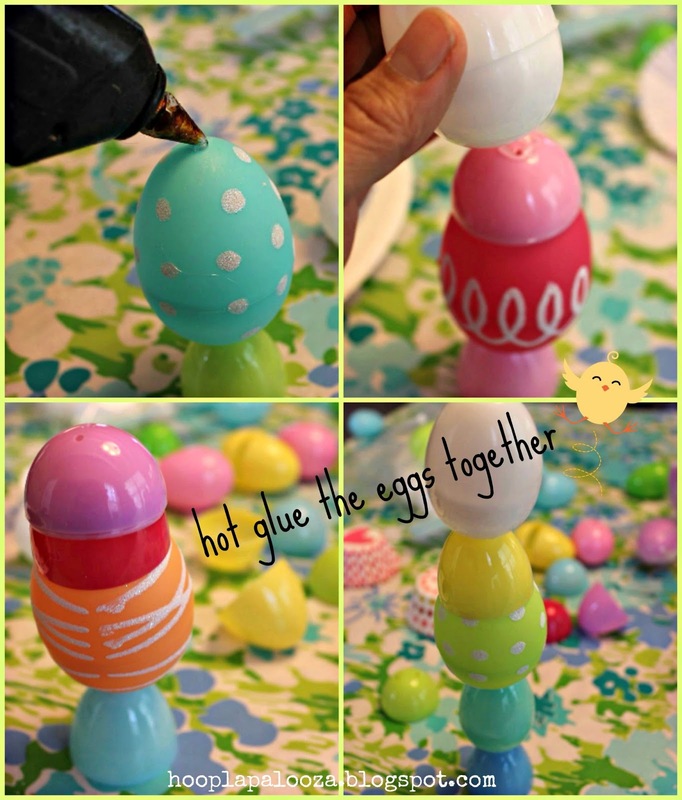 Most creative thing I have seen to do with eggs in a loooong time. So cute. I love the bunny slippers too. 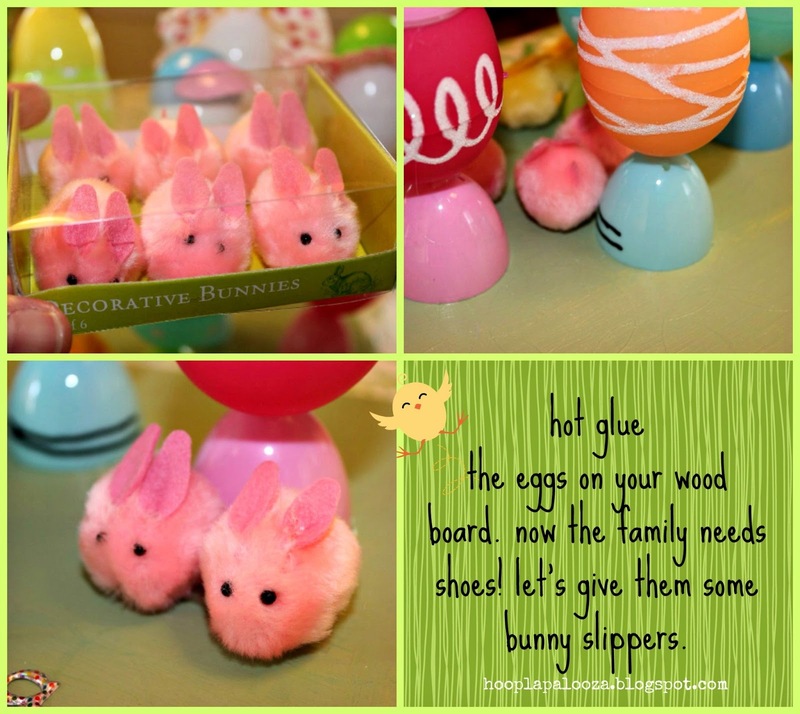 Every egg family needs bunny slippers! So cute and funny ... you made me laugh! 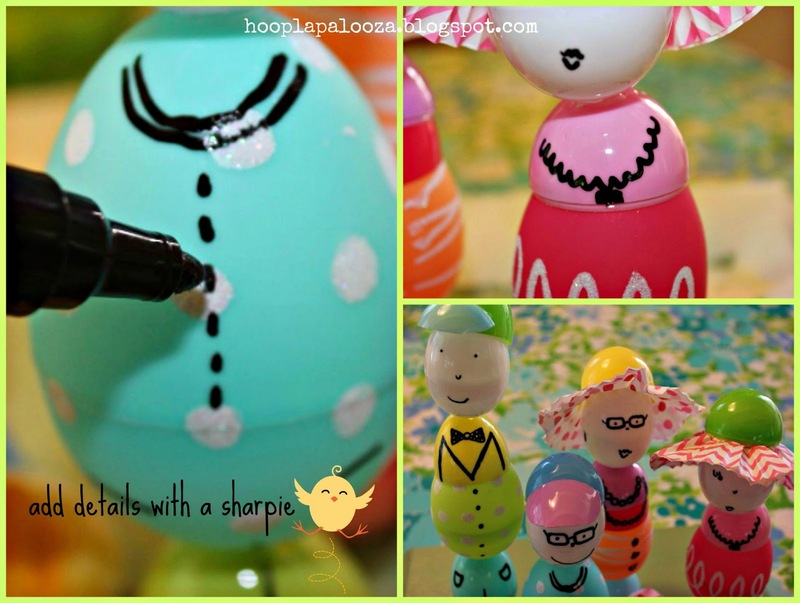 So Creatively Cute! 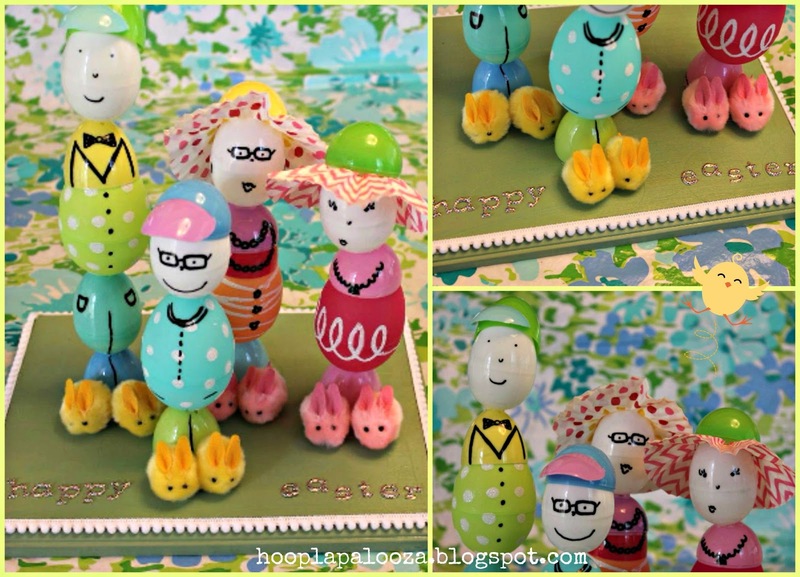 Thanks for sharing, your egg family is adorable! What a fun family! 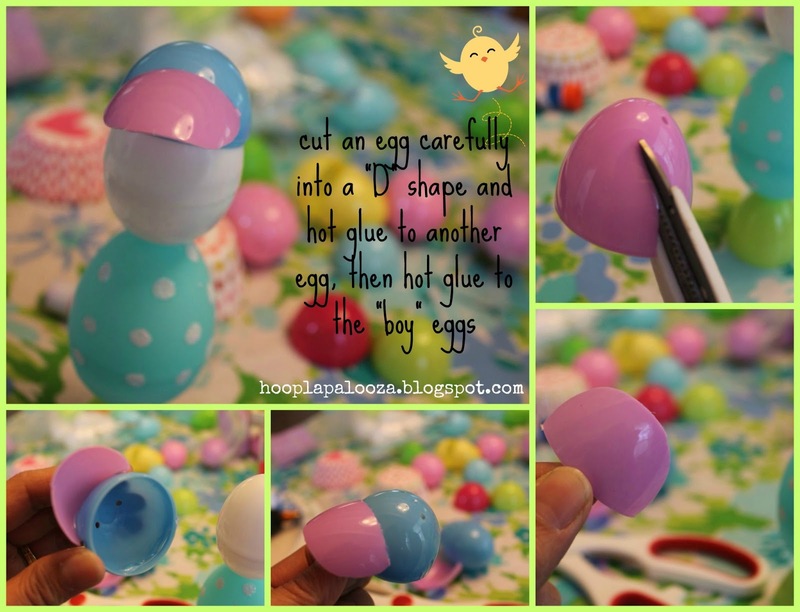 I think you made very good use of the plastic eggs that I never have a clue what to do with! 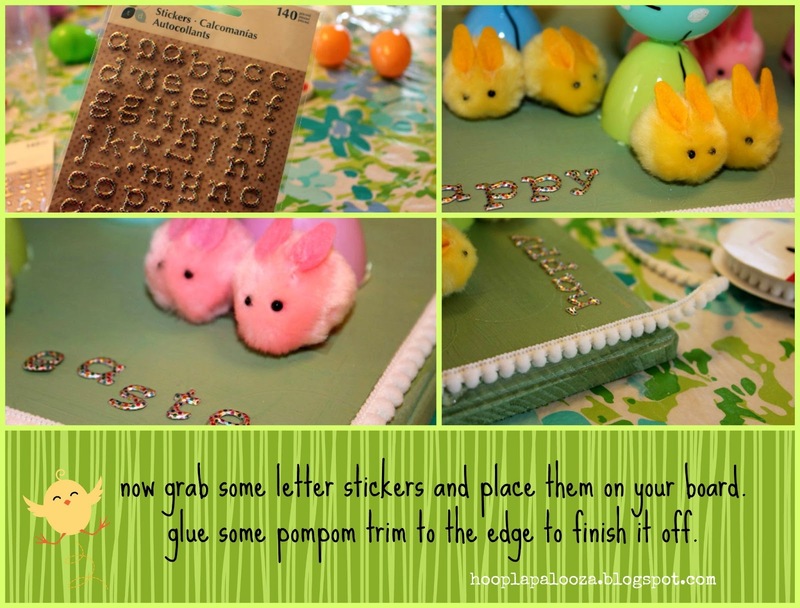 Very fun for Easter! these are so cute. I am totally blown away. 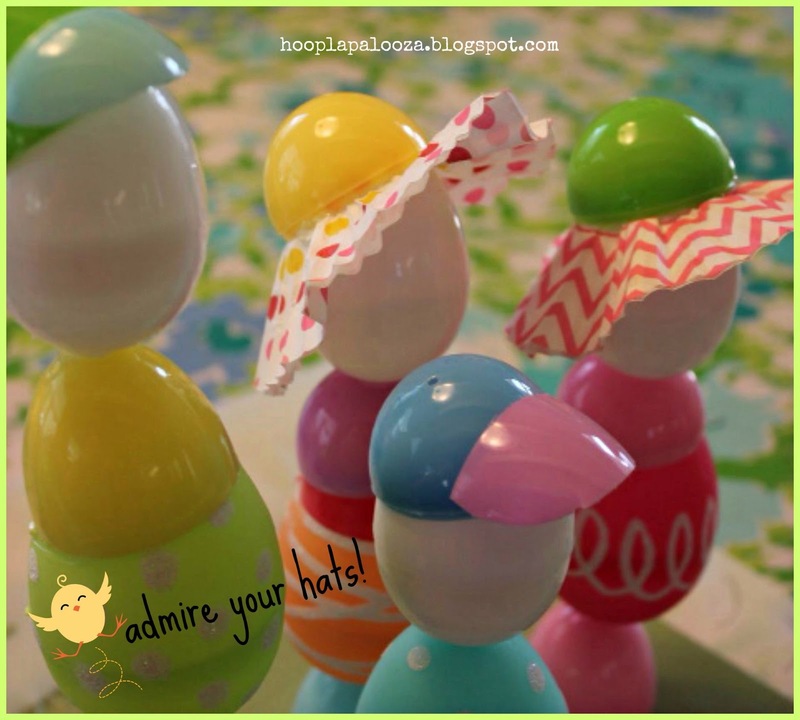 Thanks so much for sharing with Wednesday's Adorned From Above Blog Hop. Have a great week. 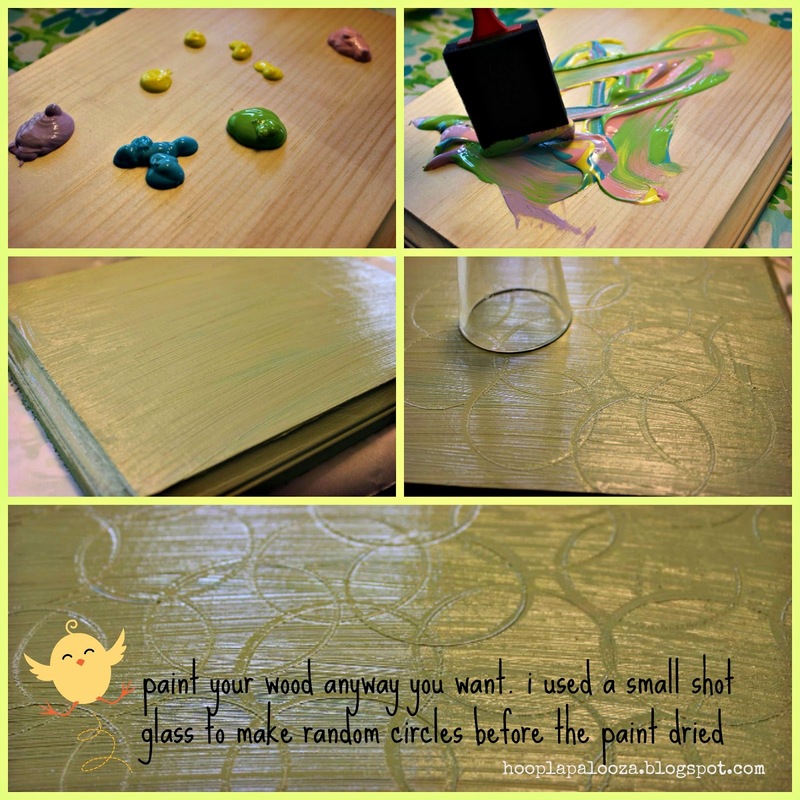 Thank you for sharing this at Cook, Craft, Create! at The Purple Pumpkin Blog. Look forward to seeing what you link up next! awww you are so kind Michelle! glad to see you like my nutty ideas and even gladder they make you smile! :>D thanks again for your party! How much fun are these! 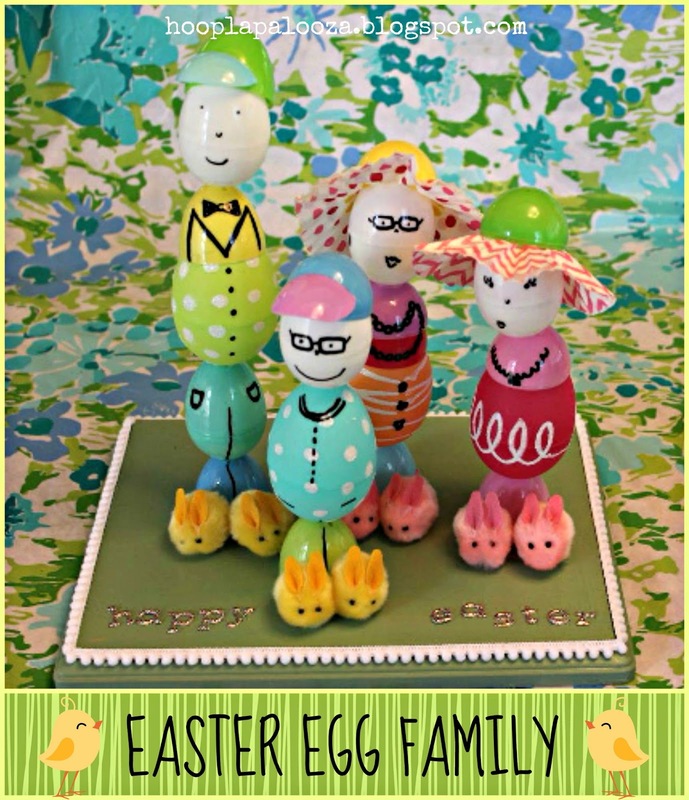 Thanks for dropping by & sharing @ DearCreatives.com Hope you have a Happy Easter! see ya soon!! 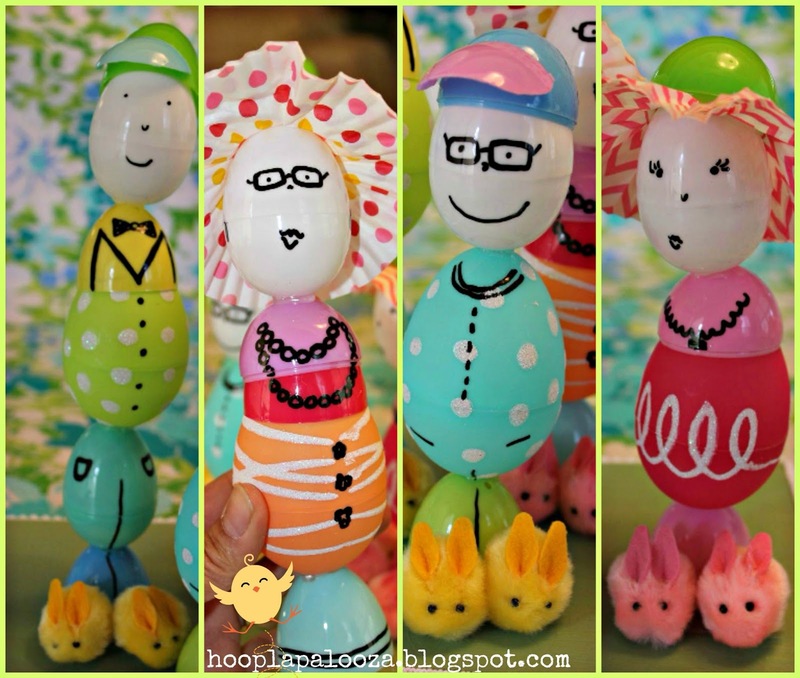 Your Easter egg family is too cute! I love their bunny slippers! Thanks for sharing @ Submarine Sunday! 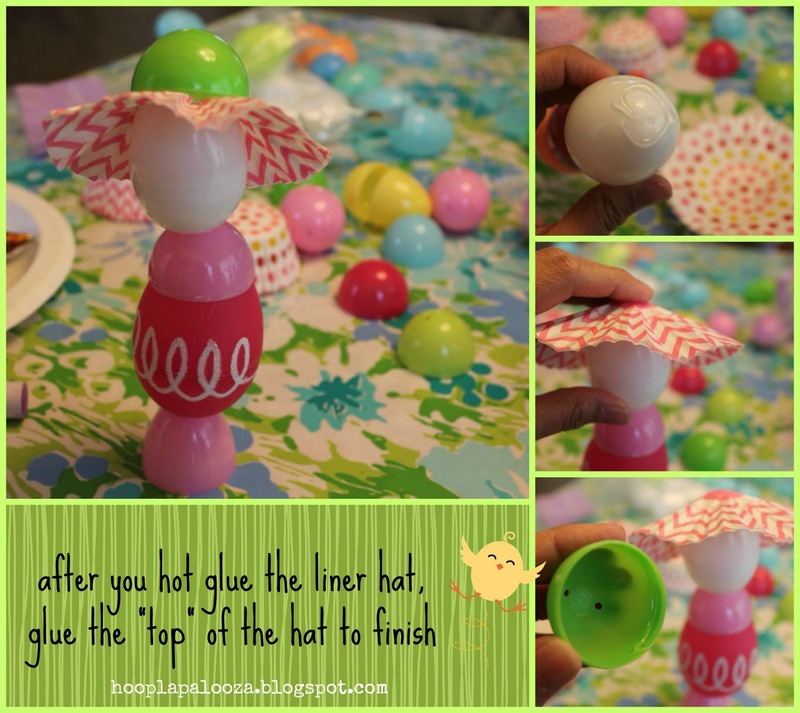 That is so fun and creative!! I Love It! !